To promote excellence across all sectors of the fruit industry. To support education and research within the fruit industry. To support and promote the City of London. To foster a spirit of good fellowship and encourage new membership. 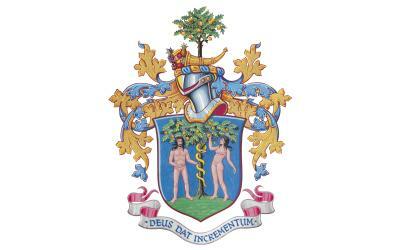 The Worshipful Company of Fruiterers is most grateful to the following organisations, anonymous donors and other members of the Livery for their most generous funding and support of this website.